PM Modi on Wednesday held the second of his two rallies at the Brigade ground, attended by BJP supporters and activists from Kolkata and South Bengal districts. Over 200 BJP workers conducted a 'Swachh Bharat' cleanliness drive at the Brigade Parade Ground. 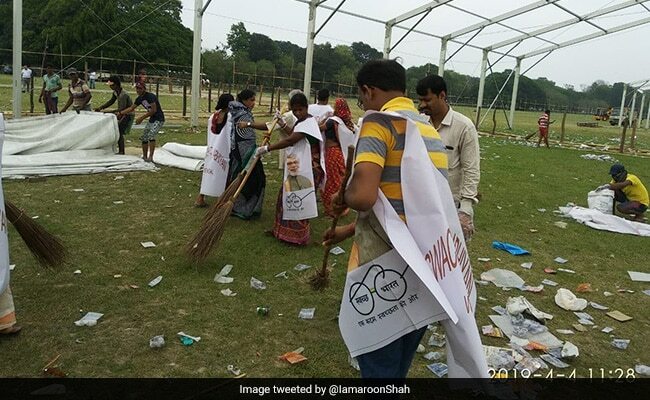 A day after Prime Minister Narendra Modi's mega rally at Kolkata's iconic Brigade Parade Ground, over 200 BJP workers on Thursday conducted a 'Swachh Bharat' cleanliness drive at the venue. 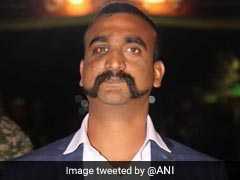 "We have nearly 250 activists from our party's Kolkata unit working on the Brigade Parade Ground to clean it," Tapas Ghosh, General Secretary the state BJP Yuba Morcha, told news agency IANS. "We are hoping to restore the ground to its original condition by the evening."